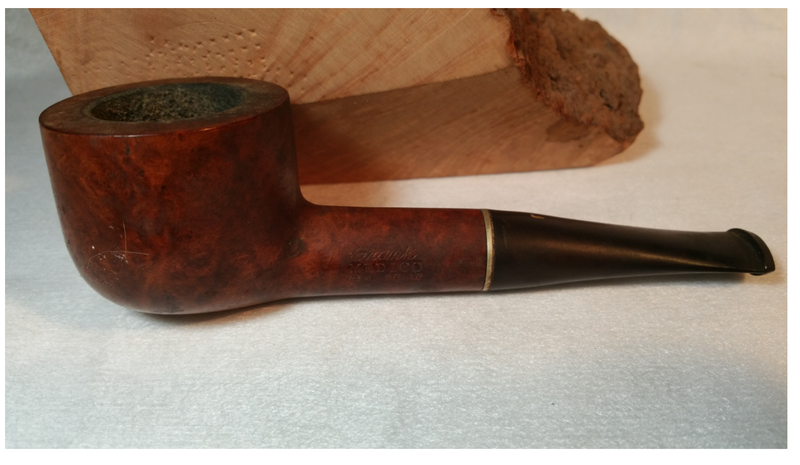 The only thoughts the young man had about smoking involved the scent of pipe tobacco. 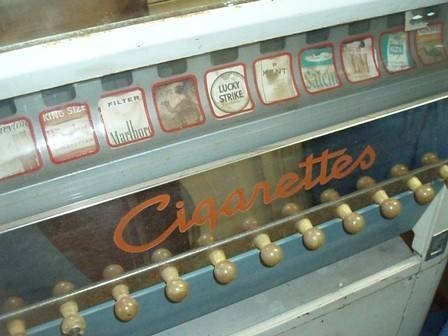 Gary noticed the different aromas ebbing from the various brands of tobacco and found some were very pleasing. He was vigil to media’s introduction of the stereotype pipe smoker, one sitting in a book filled library, attired in a smoking jacket, a tabled beverage and a distinguished pipe in hand. He harbored no motivation or ambience towards smoking, but this presentation left unanswered questions. His dad smoked but it didn’t register as consequence, it was accepted as common practice. The ninth grader was somewhat surprised, it was unexpected, having frequented Dale Spady’s house after school no longer saddled with a paper route, their normal routine being to discern the afternoon antics of The Ernie Kovacs Show television show. Dale nonchalantly producing a pack cigarettes and offering him one, stating it was the brand his Mother smoked. 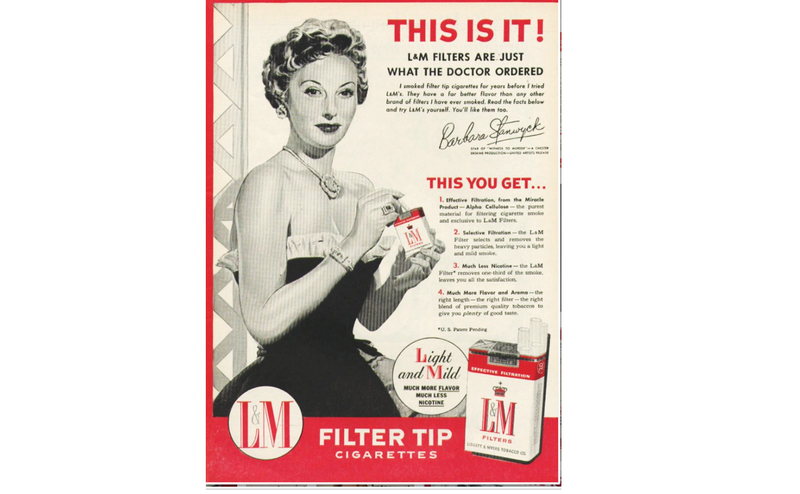 Gary noticing it was a pack of L&M’s, a relatively new filter brand, his dad strictly a Lucky Strike man. Gary’s first inclination was to decline, but that didn’t resonate, it wasn’t peer pressure that influencing his decision, it was the invitation and it was Dale. He realized smoking was a common desire upheld by a diversity of people and now an opportunity presented itself to cross the deduction threshold and find the reason why. A first cigarette was experienced, the teenager concluding that it wasn’t mitigating, holding it, bringing it to your lips, furrowing your brow and inhaling slowly but halting the smoke before it enters the lungs, then enacting the challenge, like making that first dive off a diving board into cold water, the smoke clouded breath entering briefly before being expelled. He had envisioned scenes many time on the giant screen where a cigarette set the tone for an event or accented a situation, but standing mimicking these actions didn’t seem to embossed an endowed sense of attainment, but briefly gave an imaginary perception of a giant step in the direction of adulthood. He purchased his first pack of cigarettes from Ed’s Signal Station on Mountain Blvd. 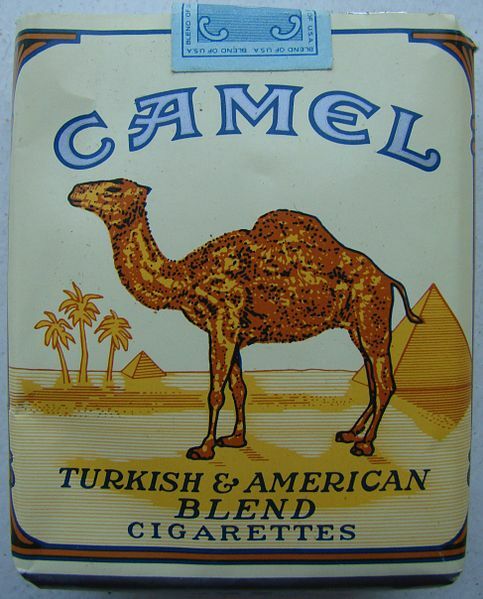 The pack of Camels costing 23 cents from the vending machine and with a quarter deposited, the change of two cents was returned enclosed in the cellophane on the side of the pack. As a novice smoker, unlike Dale who surreptitiously borrowed mom’s cigarettes, deciding he would never smoke the same brand as his dad not that it would happen but just incase an accusation of ownership is made. Gary understood the ramifications of smoking and was cognizant to where and when he would indulge, establishing a protocol, not to secrete his newly found exponent, but at the same time not to openly publish it either. A first but not a last. A brief attempt to keep his indulgence somewhat secluded was short-lived, but to no avail, his mother taking him aside and being forthright, that if he was going to smoke, at least smoke something aromatic. Gary discovering his Mom, a non smoker, likened the fragrance of pipe tobacco and with this response, the door to smoking was opened at home, but limited to a pipe. 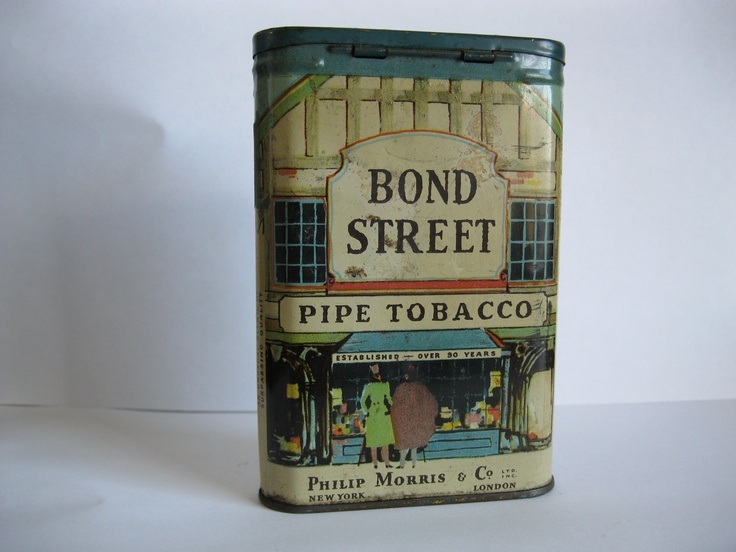 The youth entering a variety filled world of pipe tobaccos, starting with the most popular, Prince Albert in a can, but after sampling many brands, experiencing the different aromas, taste or how hot, he settled on Bond Street, a Philip Morris product. He concluded that at no time would smoking have any priority and would remain recreational and for now his cigarette smoking was a private event with the exception of Dale as none of his other friends smoked. Gary reasoned, at his age abiding and smoking around others could be misinterpreted and divisional especially by adults, but with like-minded companions it was a time for lighter conversion and procrastination, finding even smoking alone was a meaningful time-out call for one to gather thoughts in the game of life. This entry was posted on April 10, 2017 at 4:28 am and is filed under Uncategorized. You can follow any responses to this entry through the RSS 2.0 feed. You can leave a response, or trackback from your own site.